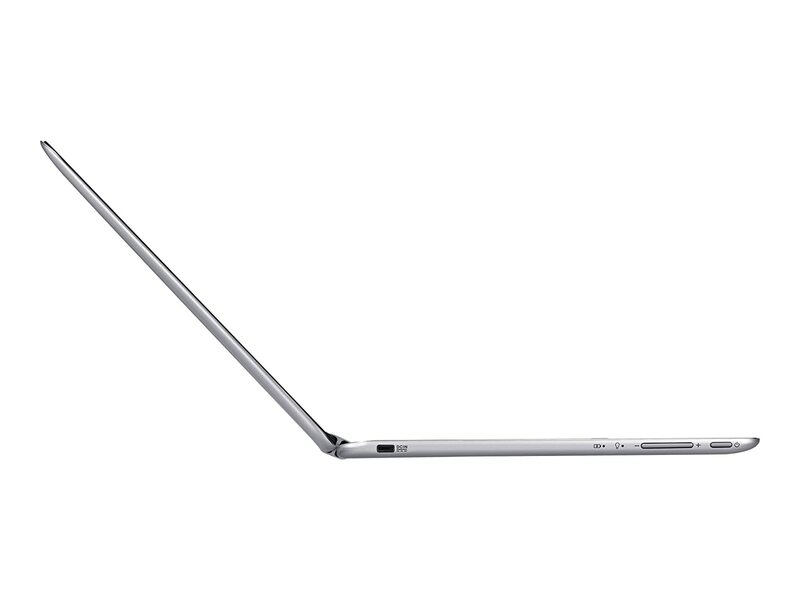 I bought an ASUS Chromebook Flip 10.1″ Touchscreen Laptop (Quad Core, 4GB, 16GB eMMC) – Aluminum Chassis. I know it is like a dumb terminal (browser), but as a Linux fan my intention is to install Linux on it. Boy that thing is thin – love it. With 10-finger touchscreen, ASUS Chromebook C100 can be flipped over from 0 to 360 degree, using it as a Chromebook, or a tablet.